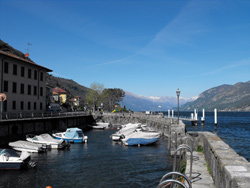 The municipality of Oliveto Lario, situated on the western bank of Lecco lake, is made up of the three large lakeside villages, Onno, Vassena, Limonta, plus a series of smaller hillside communities, Guello, Palaino, Limontasca, Crezzo, Alpetto and San Giorgio, all of which were brought together to form a single municipal area in 1927. 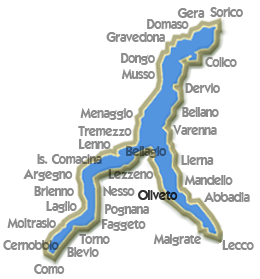 According to tradition, the name Oliveto Lario derives from the olive trees planted by Greek settlers deported here during the time of the Roman Empire. 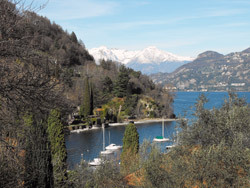 Olives are still grown here today: roughly 200 tonnes are estimated to be harvested each year, and the resulting oil is of excellent quality. Vassena, home to the Oliveto Lario town council, was founded by settlers from Mandello Lario, who crossed the short stretch of water separating the two towns to cultivate the land. 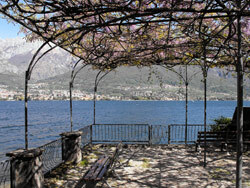 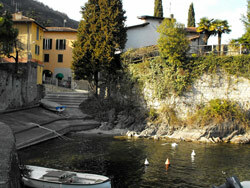 Oliveto Lario is the only town between Lecco and Bellagio. 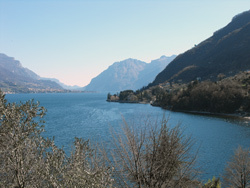 Less densely inhabited, this bank of Lecco lake offers visitors spectacular views and landscapes. 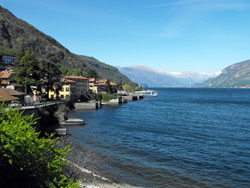 Following the road leading up out of Onno towards Valbrona, looking up along the coast as far as Bellagio towards the central point of the lake, we can admire a series of magnificent panoramas, while on the opposite bank lie the towns of Lierna, Mandello, Abbadia, and above them the soaring peaks of the Grigne. 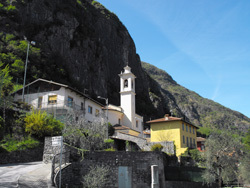 Beyond Valbrona, meanwhile, nestled in the heart of the Triangolo Lariano, with its parks and nature reserves, spectacular landscapes and rich flora, lie the towns of Asso and Canzo. The municipality of Oliveto Lario offers visitors a range of excellent hotels, restaurants, camp sites, bed and breakfasts, private lidos and public beaches. 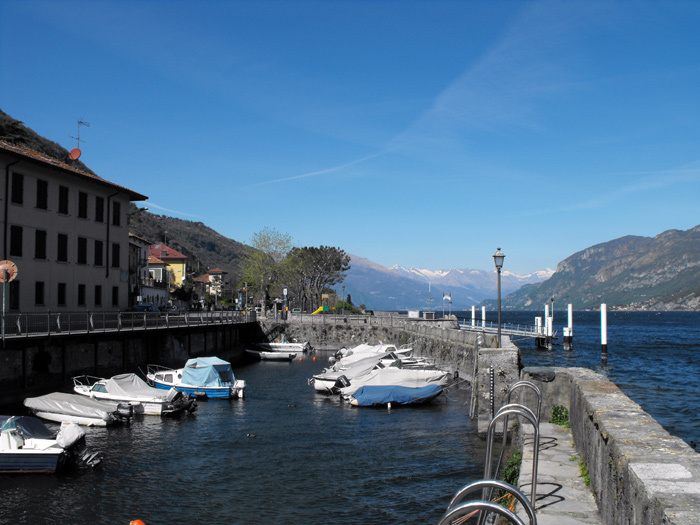 The ferry service between Bellagio and Lecco, which serves the ports of Limonta, Vassena and Onno, runs from the end of March until the beginning of October. It has always been a town of fisherman and boatmen, already during the 18th century, Malgrate was a vacation town frequented by Milan’s upper class. 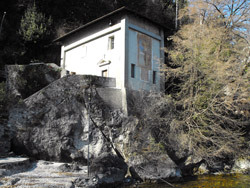 The famous inventor, Pietro Vassena a Malgrate native.